With this year’s iPhone release expected to look and act very similar to its predecessor, concept designers have already set their sights on the next version of the handset. 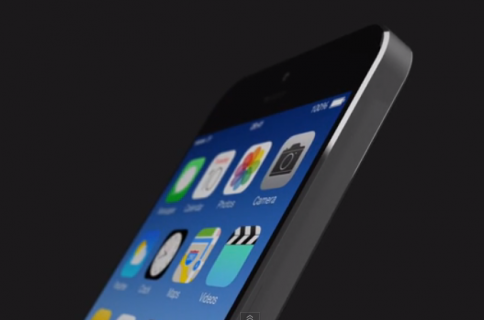 Earlier this month we saw mockups for a waterproof iPhone 6 that could charge wirelessly. While the video doesn’t offer up much in the way of handset details, the creators say their iPhone 6 concept has an 8 megapixel 3D camera, a 3.2 megapixel FaceTime HD camera, a thinner, contoured design, and an edge-to-edge 4.8-inch display. Quite a spec sheet. But is any of it plausible? Not really. With the iPhone 5S expected to get a megapixel bump, it’s hard to imagine the model after that still using an 8MP sensor. And thus far, 3D cameras have fallen flat in the mobile space, so we doubt Apple would hop aboard that train. 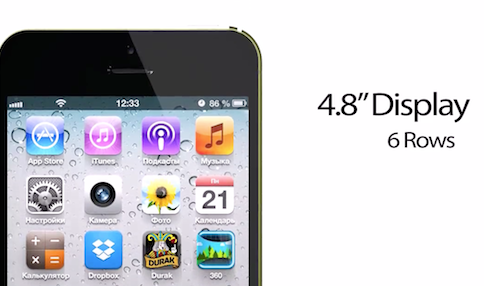 The 4.8-inch display doesn’t seem to be that far of a stretch though. Sooner or later, Apple is going to have to cater to the ‘we want a bigger screen’ crowd. Tim Cook has downplayed the rumors that a larger iPhone is in the works, but he hasn’t directly denied them. 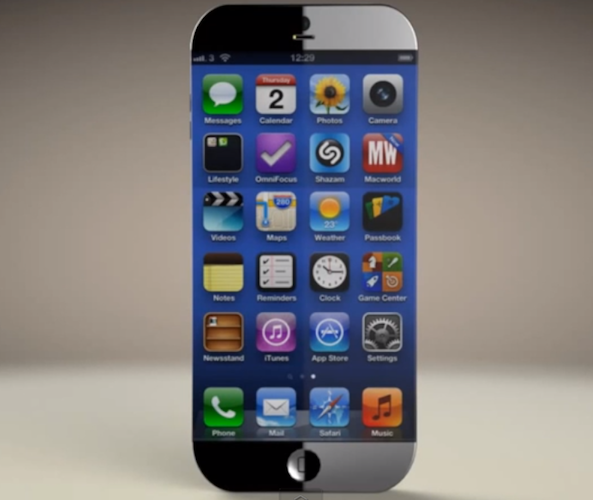 As for this year’s iPhone release, it’s widely believed to be the iPhone 5S. And if industry chatter holds true, it’ll come with upgraded internals, a better camera, a built-in fingerprint sensor, and will go into production sometime in late summer ahead of a fall introduction. 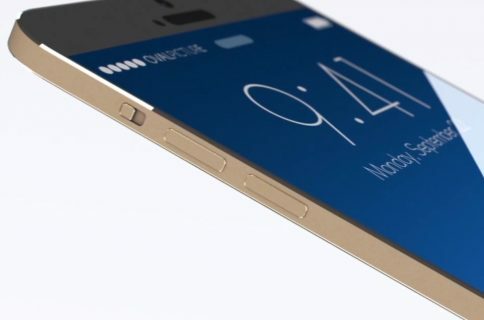 What are your thoughts on this iPhone 6 concept? Personally, I like this one from Martin Hajek much better.